Situated at a distance of 6.39 miles from Three River Junction, Wyoming, Shoshone Geyser is 11.93 miles from West Thumb and 25.02 miles from Riverside, Montana. Here's the our members favorite photos of "Hot Springs in Yellowstone National Park". 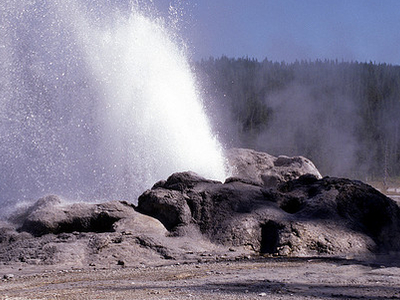 Upload your photo of Shoshone Geyser!